I see what you mean now! How should I go about addressing it? It looks like I'm way off plane and coming down outside-in...? I can see how you'd think that, given the club head in that frame and the placement of the club on the floor, but I wasn't actually using that for alignment. 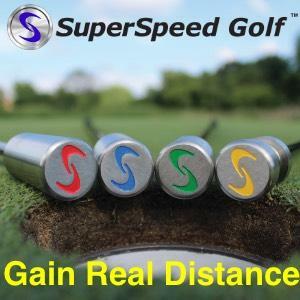 I'm generally fairly comfortable with my alignment at address (and occasionally double check it by laying a club down against the tips of my feet), and on a clean strike it does start out in the desired direction. No, it typically starts off relatively straight, before drawing fairly heavily. That frame looks all sorts of wrong! Where should I even start?! Ah you're right! What are the implications of not rotating the hips enough? Is likely that this alone is responsible for the lack of consistency that I'm seeing? Also, watching my front - on video again, I feel like everything looks very...cramped after impact. Do you agree, and if so, how can this be addressed? Sorry. Thanks for sorting it!